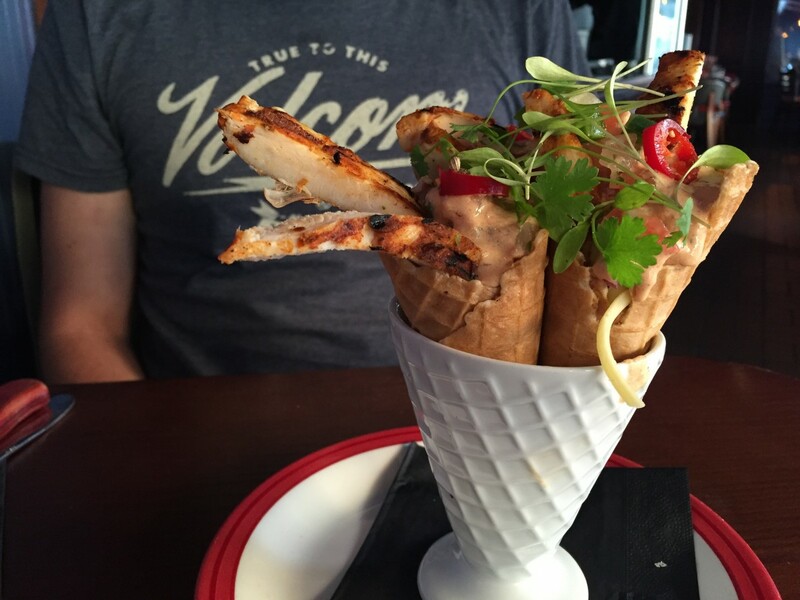 As you may have already guessed, one of my favourite things about living in London is all the amazing places to eat. From restaurants, street food markets to weird and wonderful pop-ups, in London you can pretty much find which ever cuisine you desire. This also counts for bars; regular bars do not seem to cut it anymore, themed bars are the new thing and the more outrageous the better. 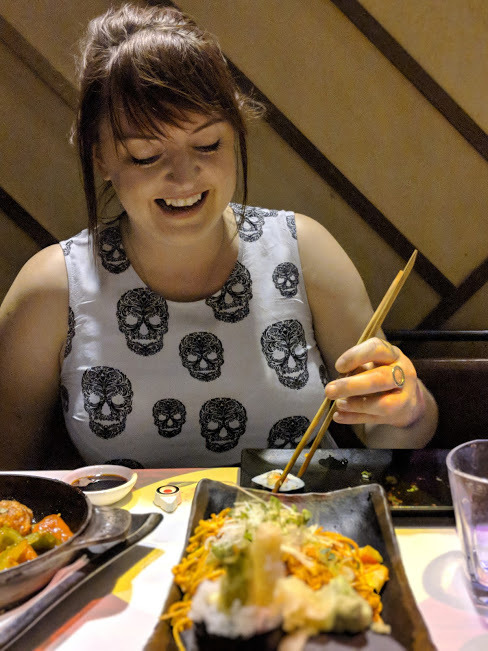 So when I was invited down to Taste of London festival to sample the best food and drink currently on offer in the city, I jumped at the chance. 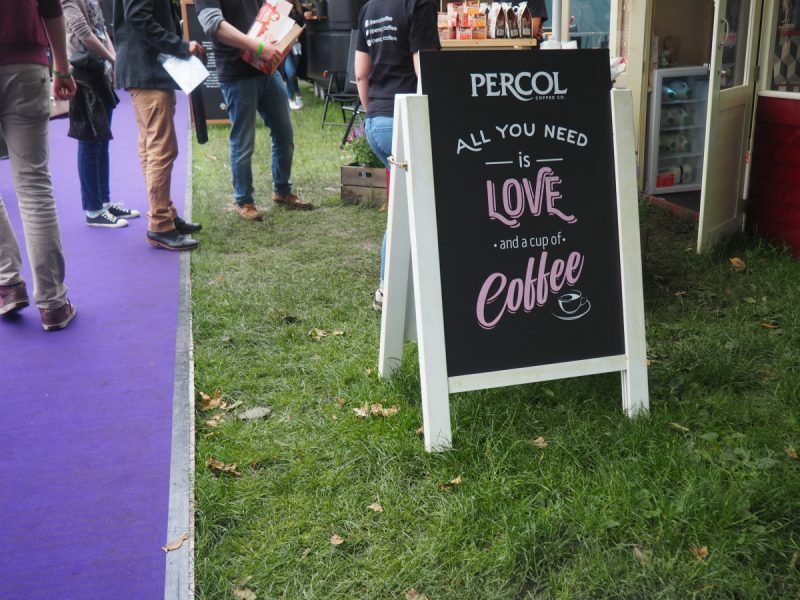 Taste of London is held in Regent’s park every June to showcase restaurants and bars from around the city, as well as live cooking stations, new appliances and new food products. My boyfriend goes every year with his company but this was my first time, it was honestly so much fun. We were lucky to have an evening of good weather, so it was a really chilled evening of sampling good food with some beers and cocktails. Taste of London is great for meat eaters, you will be spoilt for choice but for the veggies like myself your choices will be limited. 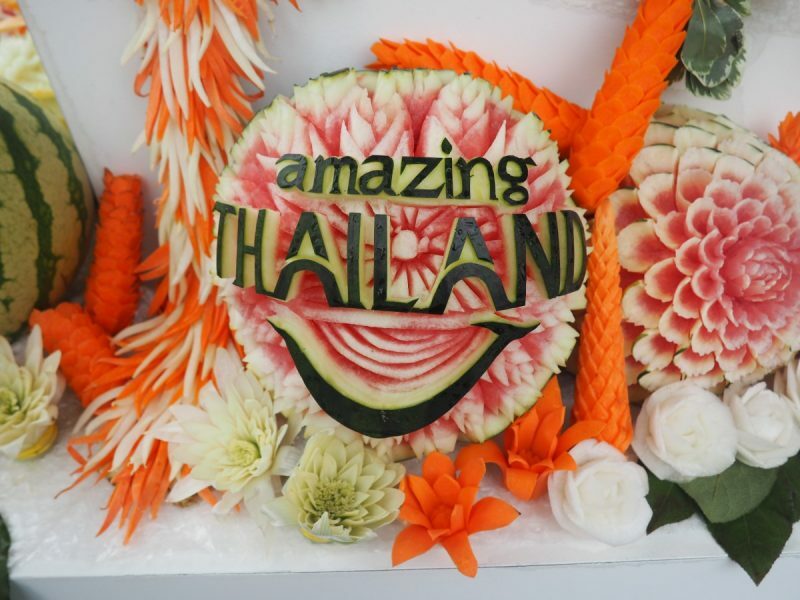 Check out all the stalls and see what they have to offer, many will also give you samples to encourage you to buy their food (I found myself loitering around the Lindt and Blacks stall!). 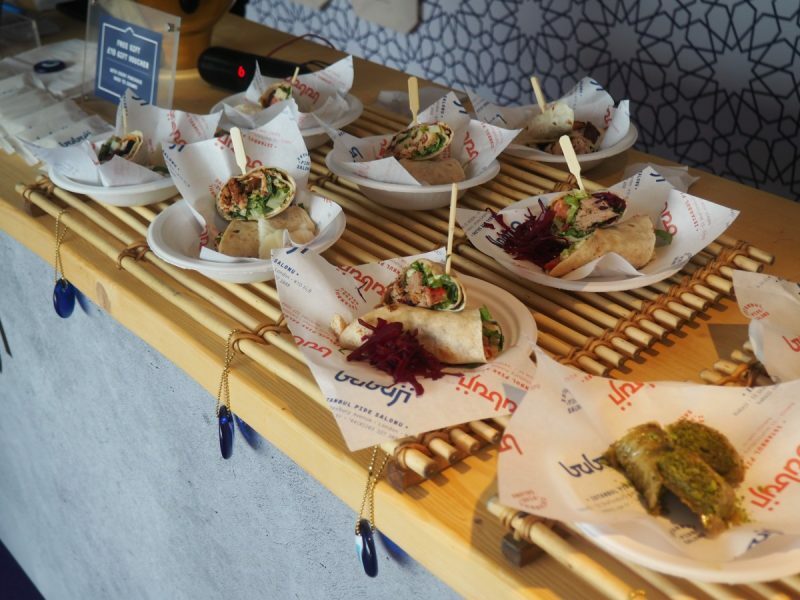 The average food price is roughly £4 – £6 with alcohol in the range of £6- £10, in some cases this is expensive for the portion size; however a few of the stalls are Michelin star restaurants, so it is a great opportunity to try these foods at a more affordable price. 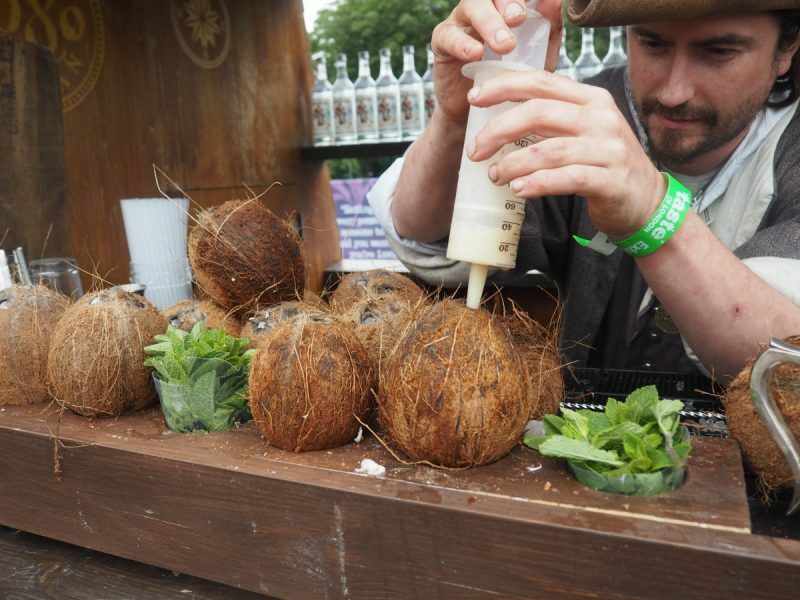 My favourite bar was Captain Morgan’s rum ship who were serving coconut cannonballs, a delicious blend of coconut milk, coconut water and dark rum, AMAZING! 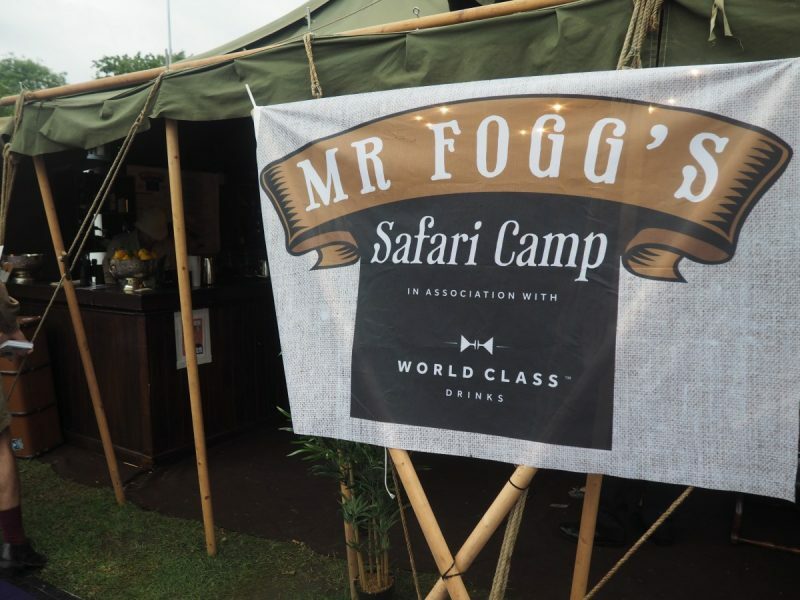 Another wonderful stall was Mr Fogg’s safari bar; a pop up just for Taste of London, an African safari bar complete with animal themed cocktails – perfect for me. The Inception Group, the imaginative people behind this bar own a few themed bars around London, including Mr Foggs’ travel themed tavern and a 1940s themed bar called Cahoots that I will be reviewing over the new few weeks. 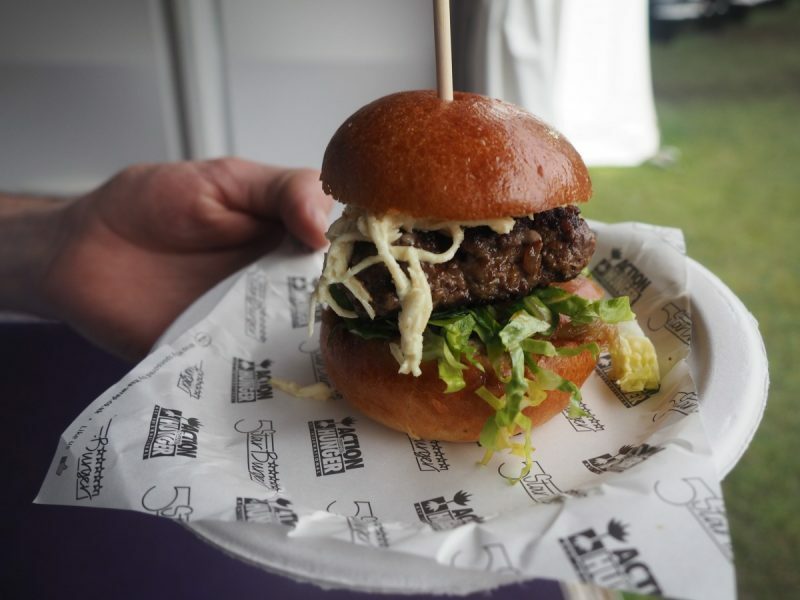 Taste of London is a great evening out in London however it is an expensive night out with entry to the festival itself costing between £15 – £28 (depending on entry time/day),this price does not include any food or drink, so be prepared to spend. That being said, for a massive foodie like myself and a once a year event, I would recommend attending as it is a great place to discover the freshest ideas and exciting places to dine across the city. 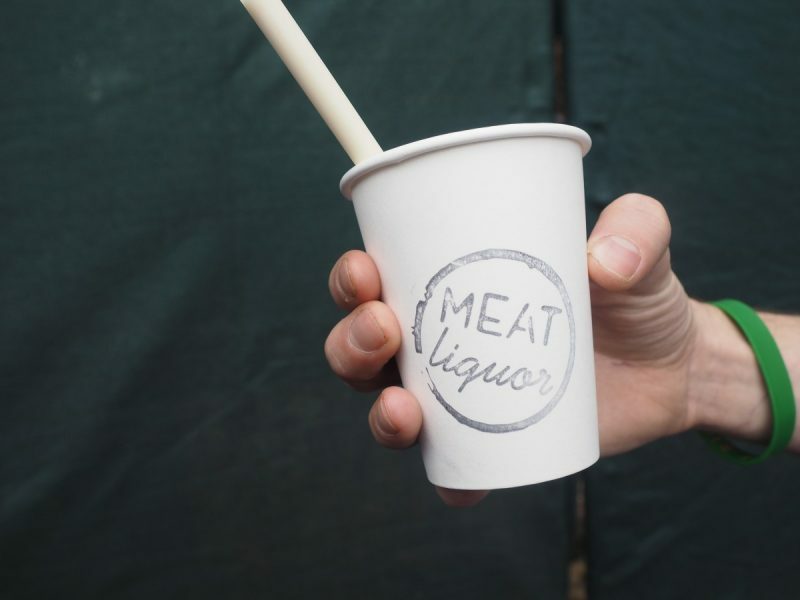 Blogger transparency: I was invited to Taste of London festival meaning I did not pay for entry for myself or my guest but as always all opinions are my own.